Raw, unsweetened cider pressed from apples grown in the bountiful orchards of Door County Wisconsin. 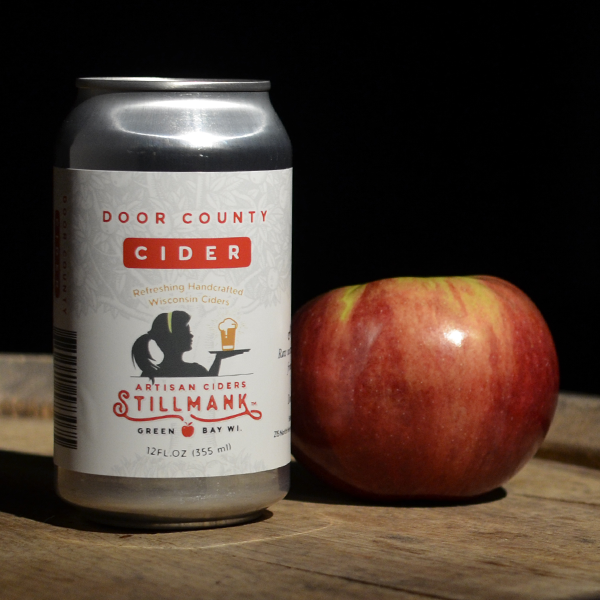 A blend of Macintosh, Courtland, and Honeycrisp. A Milk Chocolate Coffee Porter, brewed with a proprietary blend of locally roasted coffee beans. Award winning ESB. 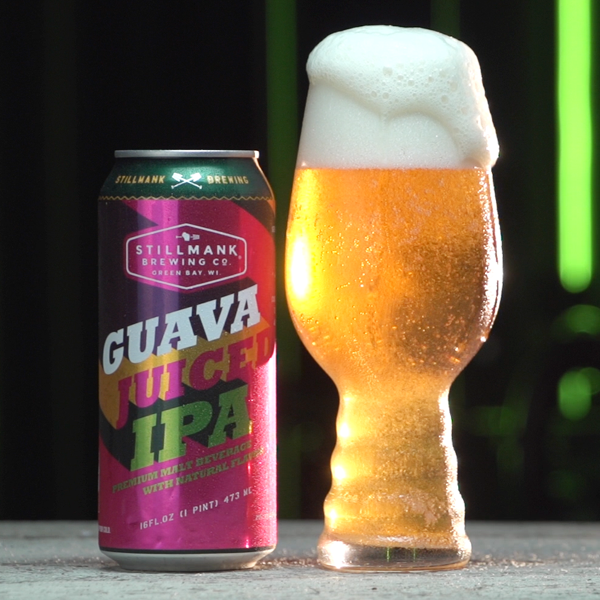 We brew this beer with a small amount of milk sugar (or lactose). This gives Wisco Disco its smooth body, and makes it a perfect match to pair with your favorite cheeses. 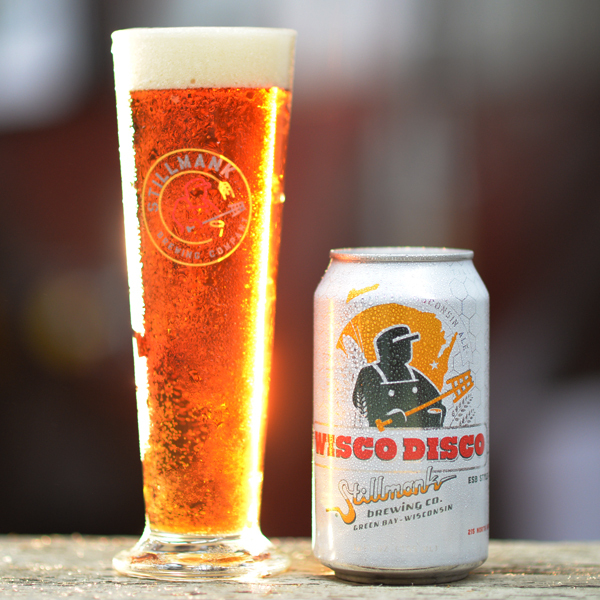 Wisco Disco is brewed with five different malts, and four giant hop additions for huge flavor, then cold conditioned for excellent clarity and refreshment! 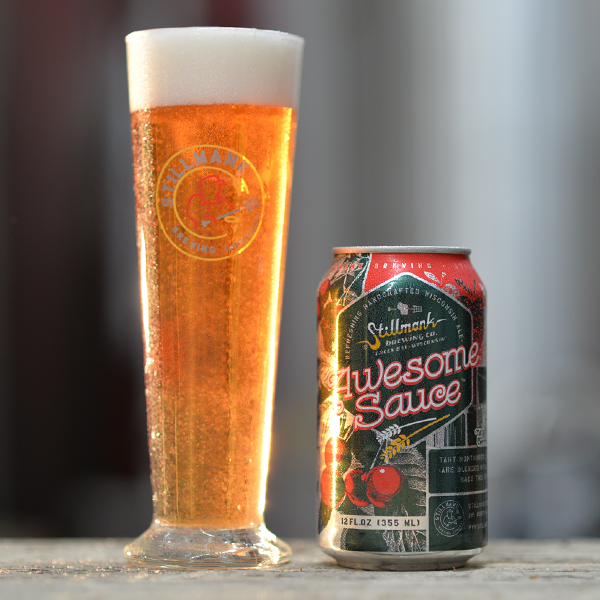 Brewed with large doses of the high alpha – Nugget hop for clean bitterness, and a pillowy white head bursting with resiny, floral aromas. 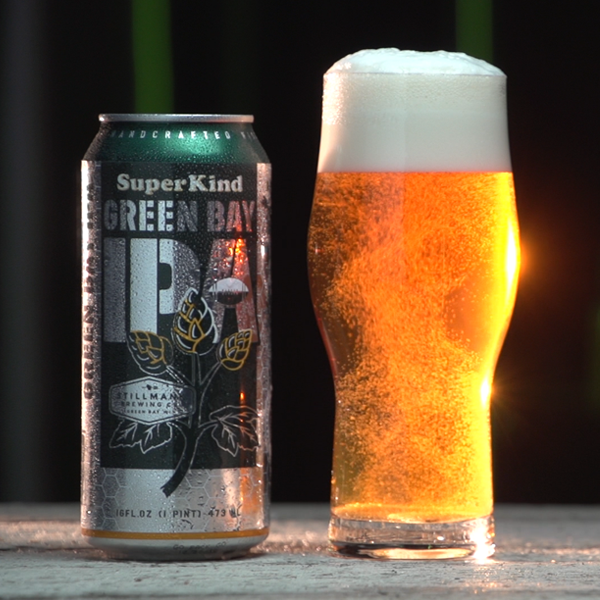 Then balanced with generous amounts of Pilsen and Munich malts, this recipe is known as “Superkind” here in Green Bay. It is brewed for those sharing our passion, and demanding the purest, freshest, highest quality beer. Light american style blended ale. Montmorency cherry and fresh press apple cider juice from They’s orchards, make for a wildly refreshing and sweet brew. 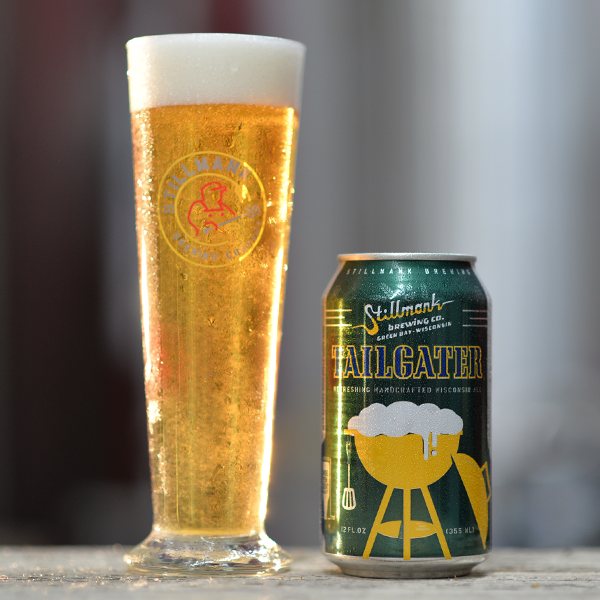 An English blonde ale, brewed with Wisconsin Malted barley, English hops and a splash of local apple cider juice. The touch of cider from They’s Orchards in Luxemburg, WI provides a wonderfully crisp finish to this refreshing brew! Some of our favorite Wisconsin seasons are associated with our favorite sports and teams. Brewing a beer to celebrate these seasons and refresh our palates while cheering on our teams just made good sense. Dry hopped Cali-style common lager brewed on contract exclusively for our friends at Hagemeister Park, Graystone Ale House, and “The Bar”. 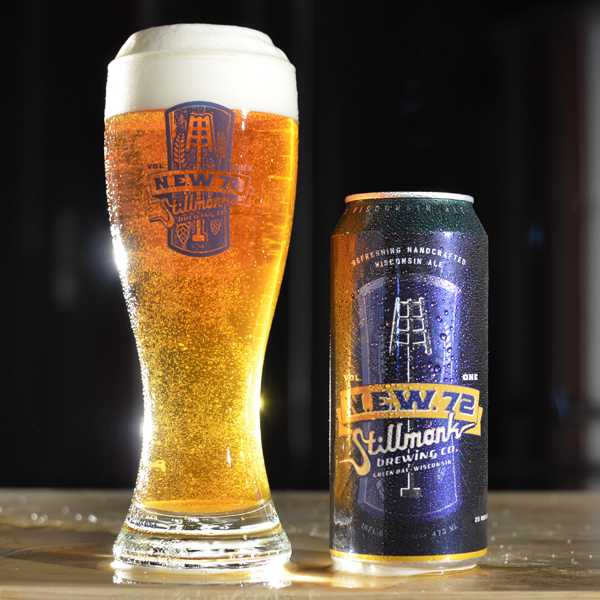 This brew is a blend of 8 varieties of malted barley and 7 separate hop additions. Chinook hops do the majority of the bittering and balance the sweetness the Munich and caramel malts provide, while many late edition Mosaic hops and Citra dry hops build a fantastic aroma in this unfiltered – orange colored, cold conditioned lager. These barrels were perfect just as they are. This is our award winning Porter aged in straight bourbon barrels only. The yield is a total of three barrels, each aged 15 months. 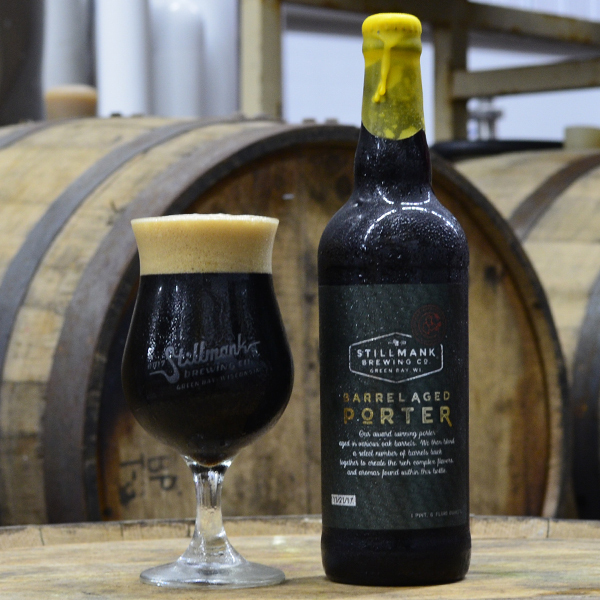 The barrels were filled in May of 2017 and the porter was removed for bottling in July of 2018. Experimental Hop #10416 from our friends at Hopsteiner dominate the aroma of this massive DIPA. The IBU contribution is from a blend of CO2 hop resinate and Denali T90 pellets. All these hops are balanced with a malt bill consisting of Munich, Vienna and caramel malts along with 20# per barrel of honey sourced from Door and Kewaunee counties. Are you really human? Enter the code to get the newsletter! Thank you! Your email has been added to the list. You will receive our monthly newsletter.